see what you come up with this week! I sure hope your weekend was terrific! time with my neice and boy Conrad. They were too much Fun! We went to Chief Seattle Days! somewhere in Belfair The Doctor was stopping off! 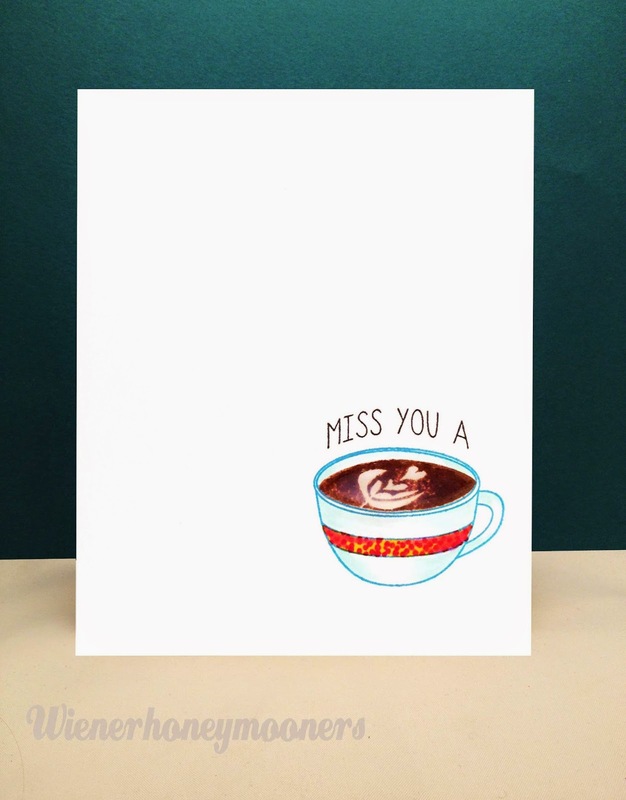 Love the simplicity of your card and your swirly coffee! I love a cappuccino with swirled foam! Perfect card for this week! I'm a coffee addict too - coffee ice-cream is my favourite thing. Fab card - cute sentiment. 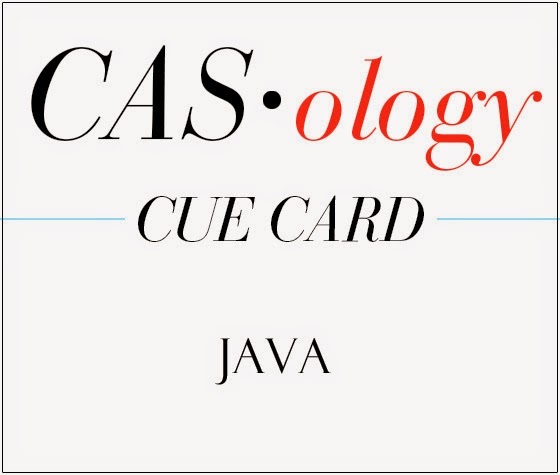 I do love coffee, too...and I adore this sweetly CAS card! The Glossy Accents are a perfect touch! I LOVE your card...sooo perfect. I'm so playing along! What fun pictures!!!!! Looks like you had a great weekend! Awesome one layer card, Kimberly! I love the artistic swirl for the cream in your coffee, too...so clever! Love this card, love this stamp set, love the photos, love YOU! So clean and picture perfect! Great post - looks like you all had a great time! Saw you featured on Paper Crafter's World and had to come visit. Love, love, love the cards you have up there. I AM INSPIRED!!! Lucky niece to spend time with her favourite Aunt! I haven't seen my kiddos for far too long, but soon...very soon!! Your Conrad: such a handsome young man! Coffee...I love coffee and one of these days I am going to have coffee with you! So there! Love x love your simple coffee cup's wonderful message!